Stock# 311 - 2002 VANHOOL C2045 Bus . 55 Passenger plus Driver. Engine: Series 60 Detroit Diesel . Please call to verify specifics and for all other questions. Stock# 3825 - 2000 Van Hool T2145 Bus . 57 Passenger plus Driver. Engine: Series 60 Detroit Diesel . Please call to verify specifics and for all other questions. 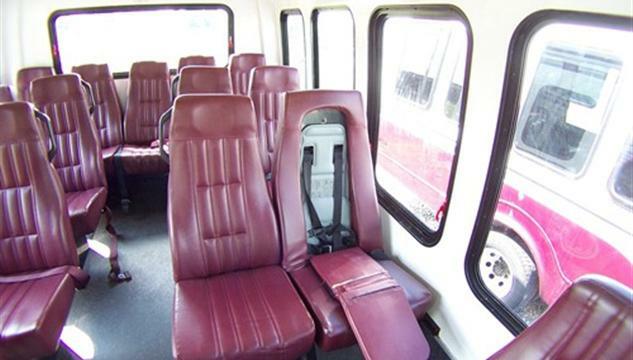 Stock# 338 - 1995 Van Hool Bus . 57 Passenger plus Driver. Engine: Series 60 Detroit Diesel . Please call to verify specifics and for all other questions. Stock# 2001 - 2008 International ElDorado Bus . 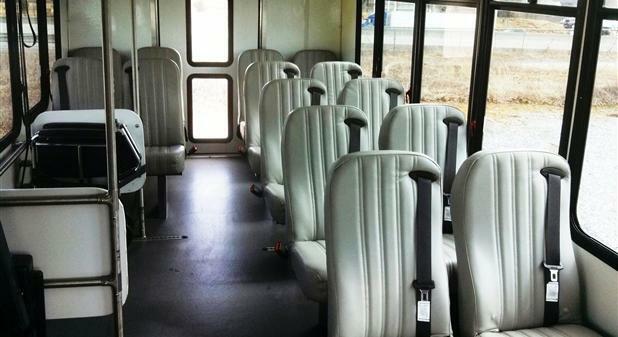 18 Passenger plus Driver. Engine: MAXX FORCE 7 200HP International Diesel . Please call to verify specifics and for all other questions. Stock# 8012 - 2008 International ElDorado Bus . 22 Passenger plus Driver. Engine: VT-365 215HP International Diesel. Please call to verify specifics and for all other questions. 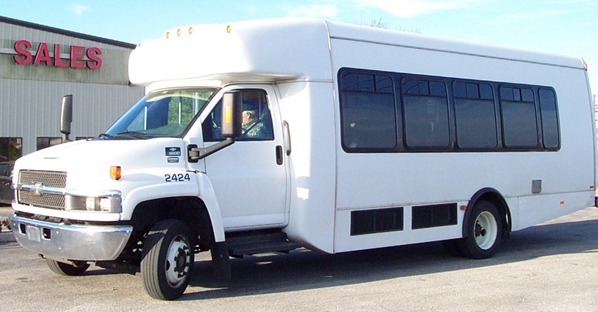 Stock# 232 - 2010 Ford E450 Superduty StarTrans Candidate Bus . 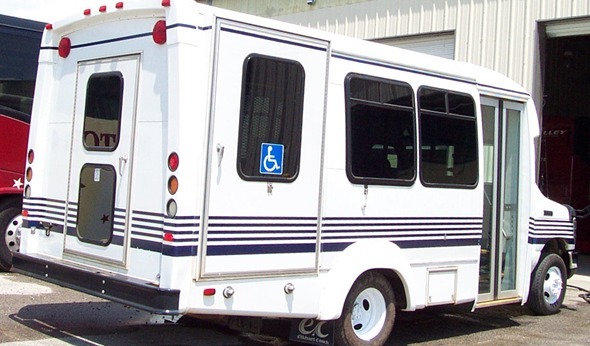 25 Passenger plus Driver 2 Wheelchair Seats. Engine: 6.8L V10 Gas. Please call to verify specifics and for all other questions. Stock# 39410 - 2009 FORD E350 Bus . 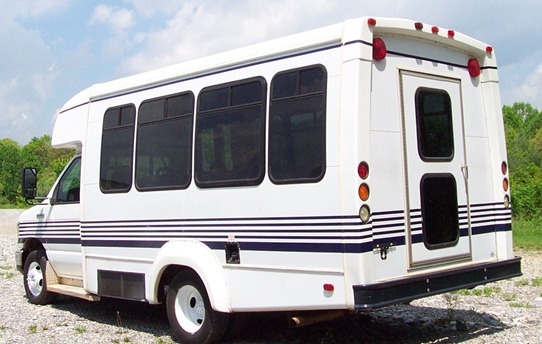 14 Passenger plus Driver 1 Wheelchair Seats. Engine: 6.8L V10 Gas. Please call to verify specifics and for all other questions. Stock# 18410 - 2008 Ford E350 Bus . 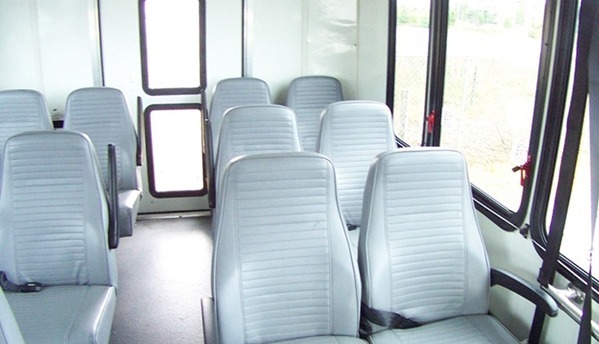 13 Passenger plus Driver Seats. Engine: 6.8L V10 Gas. Please call to verify specifics and for all other questions. Stock# 338 - 1982 Eagle Model 10 . 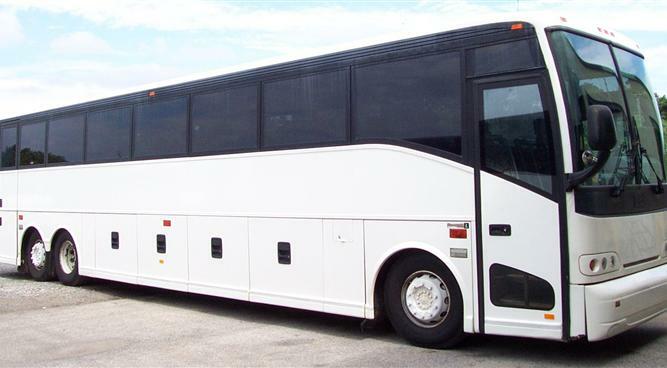 42 Passenger plus Driver. Engine: •6V92 Turbo Detroit Diesel . Please call to verify specifics and for all other questions. Stock# 2424 - 2009 CHEVY C5500 Startrans Senator Bus . 28 Passenger plus Driver. Engine: 6.6L Duramax Diesel. Please call to verify specifics and for all other questions.